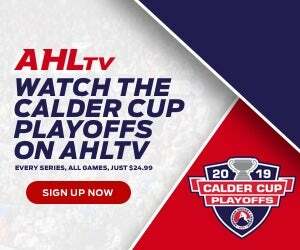 Puck Drop: Friday, April 13 at 7:15 p.m. This is the Wolf Pack’s first meeting with the Devils since the franchise’s move to Binghamton from Albany, where it had been situated for the previous seven seasons. 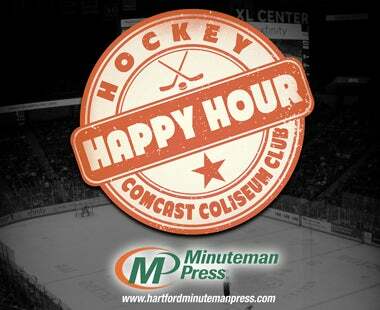 Last year vs. the Albany Devils, the Wolf Pack were 0-3-1-0 in four games. The Devils are 25-37-7-4, for 61 points and a .418 points percentage, tied with Belleville for fifth place in the North Division. The Wolf Pack most recently played to a 2-0 loss to the Springfield Thunderbirds at home last Sunday. Alexandar Georgiev made 46 saves on 48 shots in net, but the Pack were unable to break through on the offensive side. With just two games remaining this season, including tonight’s, the Pack are 32-33-6-3 with a .493 win percentage, which places them sixth in the ultra-competitive Atlantic Division with 73 points from 74 games played. The Pack sit behind the fifth place Sound Tigers, who have collected 80 points from 73 games played for a 0.548 win percentage. 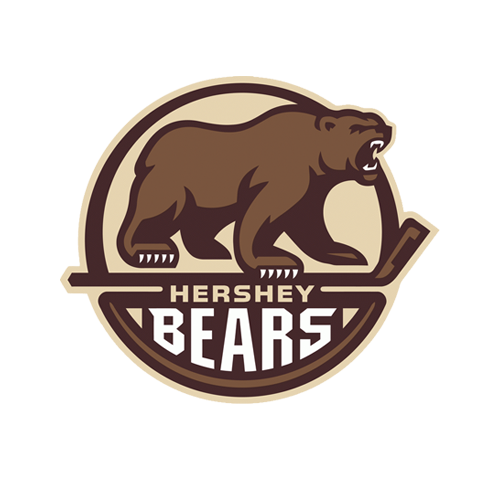 Following the first place Lehigh Valley Phantoms, the Wilkes-Barre/Scranton Penguins, Providence Bruins and Charlotte Checkers have all secured a playoff spot. 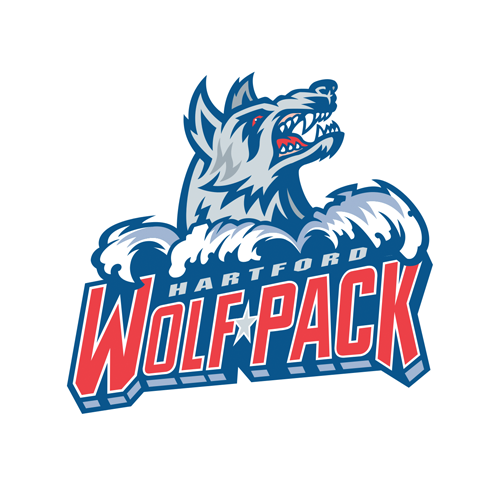 In 53 games played, rookie forward Vinni Lettieri has scored a team-leading 22 goals and notched 13 assists for a total of 35 points with the Hartford Wolf Pack. Lettieri earned his first New York Rangers call-up on December 28, and in numerous call-up stints, he’s scored one goal and added four assists in 19 games. The Minnesota native came to Hartford from the University of Minnesota, where he helped Minnesota capture four-straight Big Ten regular-season championships, as well as the 2015 Big Ten Tournament title. Defenseman Jacob MacDonald has 20 goals and 35 assists for a team-leading 55 points. The Portland, Oregon native’s 55 points additionally leads AHL defensemen. MacDonald is in his first full AHL season, as he played 34 games for the Albany Devils in the 2016-17 season. MacDonald signed a two-year AHL contract in 2017. 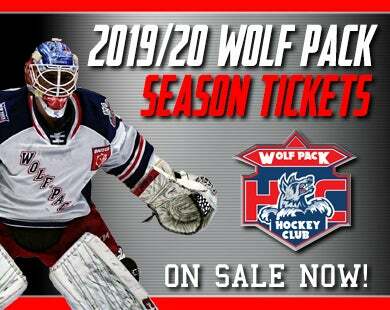 The Pack will play their final game of the season tomorrow on the road against the Binghamton Devils at 7:05 p.m. For tickets and information regarding tickets for the 2018-19 Wolf Pack season, visit the Hartford Wolf Pack ticketing site or call 866-762-6451.